Are you ready for school? We sure are. 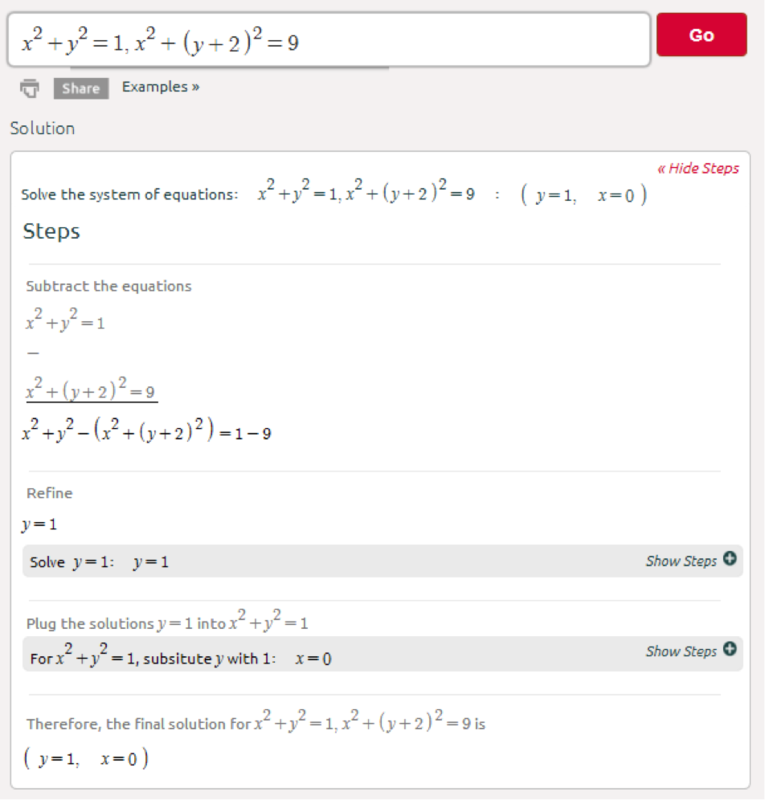 We’ve added lots of new features to help you with math. 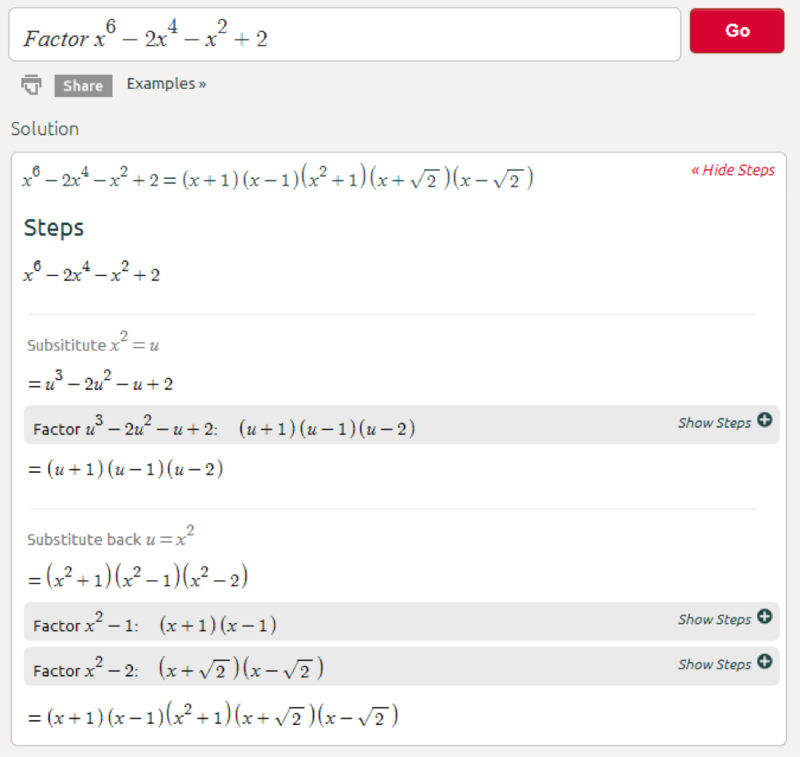 For more factor examples click here. Simplifying algebraic expressions and numbers (putting in the simplest form) using algebraic manipulations, factoring comes in handy. For more simplify examples click here. Solving polynomial equations of any order using factorization. 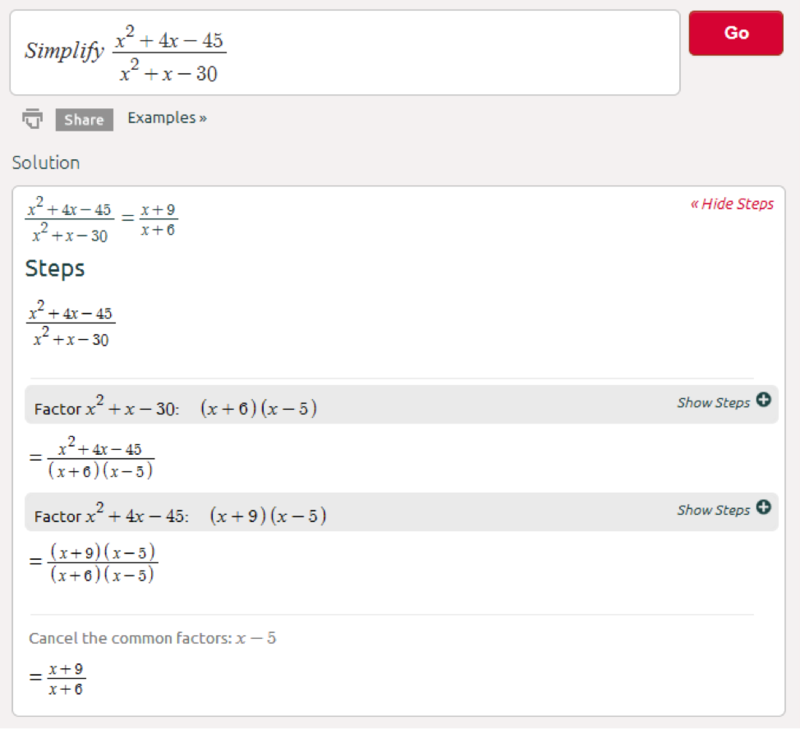 For more polynomials examples click here. Nonlinear system of equations is a system in which at least one of the variables has an exponent other than 1 and/or there is a product of variables in one of the equations. Solving nonlinear system of equations is somewhat trickier than solving linear system of equations. For more nonlinear system of equations examples click here. 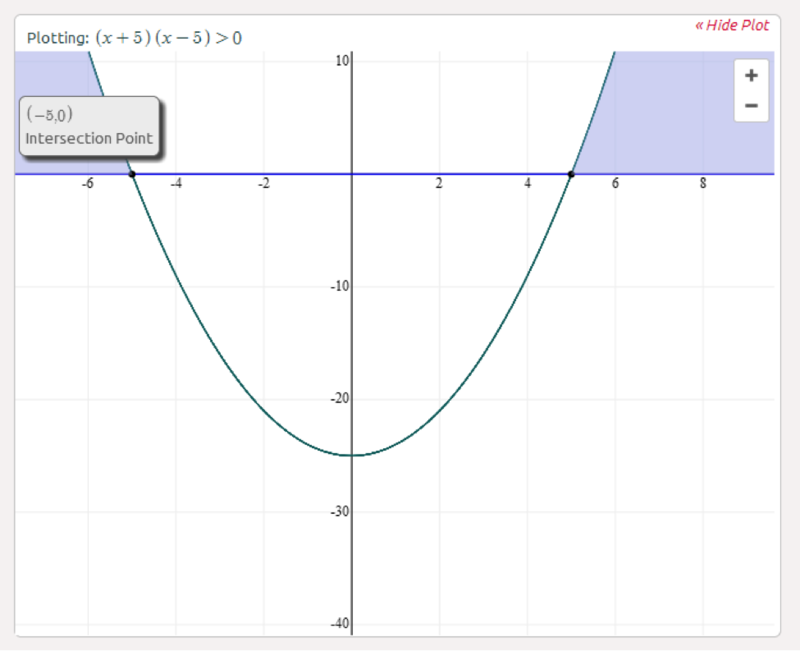 You’ve already seen the interactive graphs for functions (click here for a quick review). 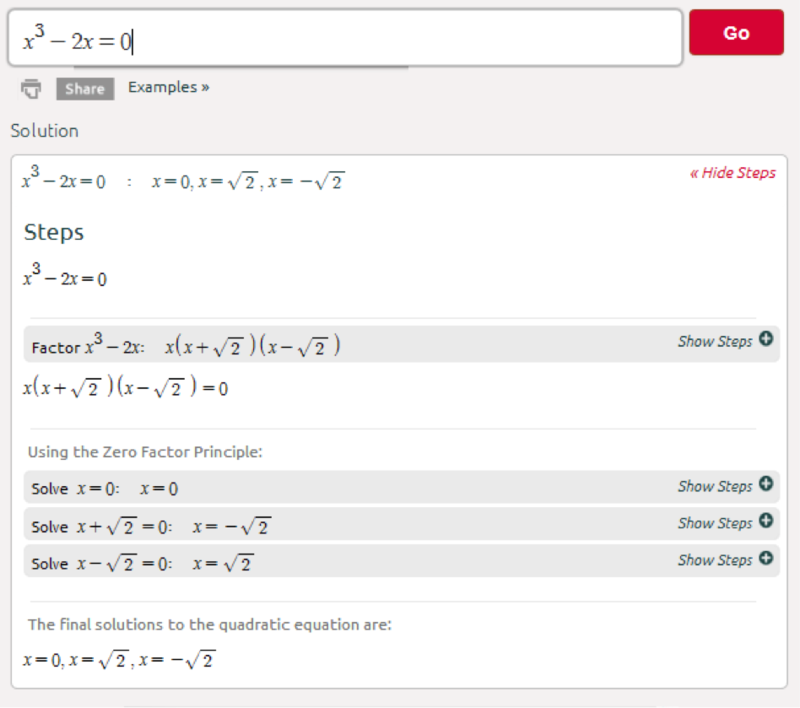 We’ve added clickable zoom and extra information on hover, and the interactive graphs are now available for equations and inequalities. This is super cool! For more inequalities examples click here. Take the time to play with the examples, send us comments, suggestions or questions on Facebook, Twitter, Feedback or email. We want to hear from you. 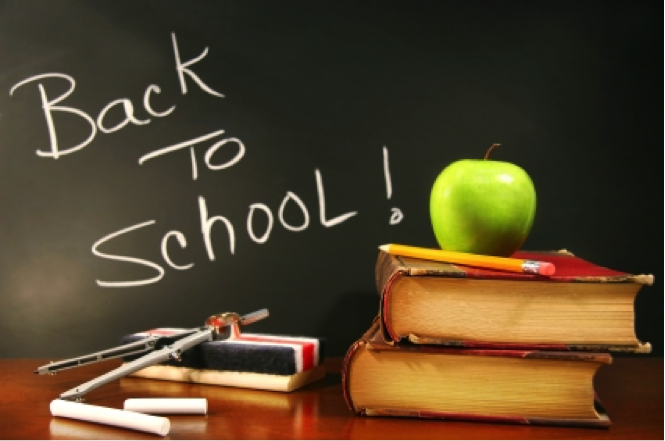 You’re all set, have a great school year!